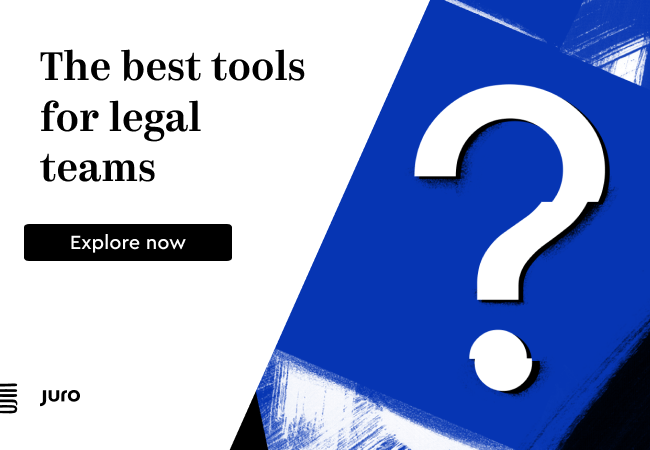 How Can Inhouse Lawyers Gain Insights from Legal Data? 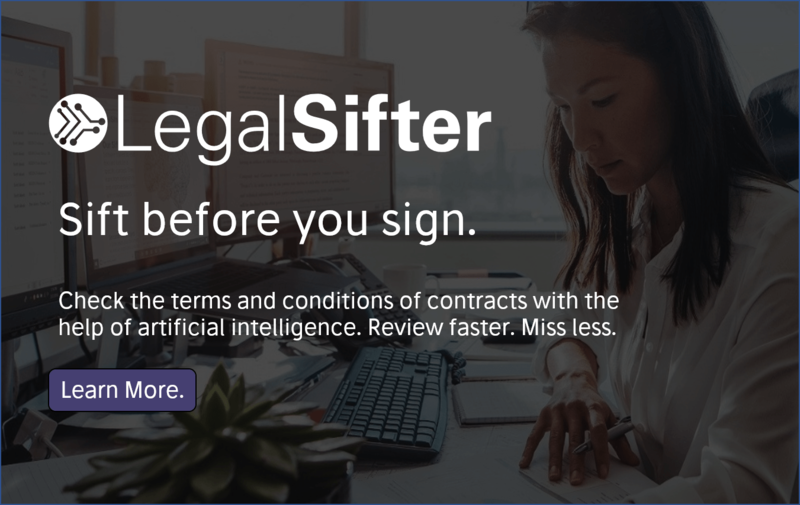 This is a Sponsored Thought Leadership article by Jin Ro, VP of Analytics at legal AI company, Seal Software. In the current business world of shrinking revenues, saturated opportunities and increased regulations the widely recognised glimmer of hope is ‘data’. During this renaissance of data analytics and decision science, businesses that possess good quality data can accomplish things that they’ve never had the chance to achieve until now. So how do you start to monetise the insights you’re gaining from your data? I’ll begin with defining that very broad and popular word ‘insight’. Let me take you back to World War II. The U.S. military wants to minimise the fighter planes being shot down during battles, so it decides to armour them. The challenge is too much armour makes planes heavier, less manoeuvrable, burning more fuel and carrying less payload. So, they approach the newly formed Statistical Research Group (SRG) with some data from planes returning from battle and start looking for recommendations from the scientists and mathematicians, who aimed to help win the war using data and innovation. Based on the data illustrated above, the officers wanted to know how much armour should be added to the wings and fuselage, and which were the areas that were taking the most damage. The answer from Abraham Wald, a brilliant mathematician in the SRG who would go on to found the field of sequential statistical analysis, was rather surprising. His answer was to put armour on the least-damaged engine section instead. What Wald recognised was that the dataset was incomplete. 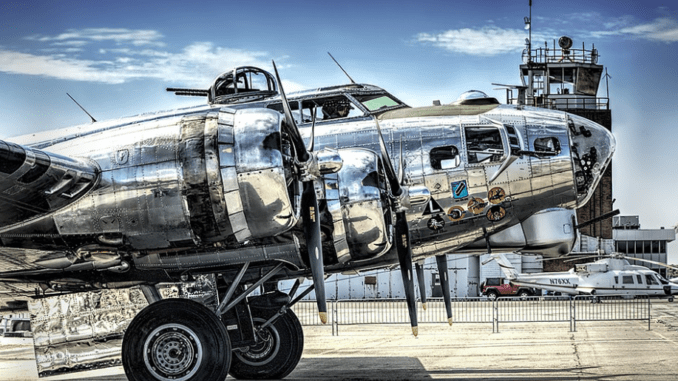 It only included planes that returned from battle after surviving the damage. In fact, the planes that took damage to their engines were missing from the data, and represented the critical components that needed the armour. His insight allowed the military to take the right action and bring more airplanes home. When I’m asked how I define the term ‘insight’ this is usually the story I tell. Not only does it illustrate the uniquely accurate and deep understanding of a subject necessary to make the best decisions, it also reminds us to not just look blindly at the data at hand, but look at the entire picture and solve the most pressing problem at hand. The point is not to analyse the data, but to solve the problem using the data and other knowledge. That’s why I went into analytics. I recognised the unique and comprehensive insight that data analysis provided into all the hidden terms inside my documents, whether they were contracts, invoices or orders. A great insight often permanently changes your perspective. After Wald’s insight, do you think the military ever forgot to consider missing data in its analysis? So, the next step is to define the similarly ubiquitous word ‘analytics’ and illustrate how it helps us produce insights. In short, if ‘insights’ are the values and answers we seek to solve a problem, ‘analytics’ are the methods and platforms that allows us to consistently uncover and produce these insights. Our brain is a fantastic pattern-recognition engine and this capability is a part of how it realigns to continue to learn new things. Over the years later, I learned that there is a name for this experience: Baader-Meinhof Phenomenon or frequency illusion. I’m sure you’ve all experienced it. It’s when you learn about something new and realise its prevalence all around you, but that it was previously hidden from your perception. Businesses that deal in and help other businesses to analyse data, generally develop an actionable analytics platform using a comprehensive set of data. Then they teach their customers what to look for and create an environment where uncovering and producing insights from the data won’t be a matter of luck or ‘stumble-stance’, but a consistent and expected part of business. Let’s illustrate this a bit further. In an exercise, a group of students were split in half and Group ‘A’ was shown a picture of a young woman. Group ‘B’ was shown another picture where she appears to be a lot older. All the students were then shown a more detailed picture of the same person and asked what they saw. In discussing what they saw in this second picture, Group ‘A’ was quickly surprised to find that the other half of the students, Group ‘B’, were strangely describing the woman as ‘old’ and probably in her 70s or 80s. The two groups of students looking at the same picture were perceiving something very different. Why is that? It’s because the students in Group ‘B’ first perceived an older woman. Depending on whether you saw the young woman or old woman first, it dictated what jumped out at you most obviously from the final picture. I call this phenomenon ‘priming’. As you may be well aware, a group of people looking at the exact same situation can often perceive something completely unique, based on their previous experiences, expectations and preconceived notions. People see what they are often primed to see. My team and I try to prime our customers to recognise insights that are often hidden. We also aim to arm our customers with the knowledge of multiple perspectives in their business and data, so that they can tell the right story, in the right context, that leads to the right answers with truly data-driven decision making. How can Organisations Monetise Analytic Insights? One way is to analyse the data in contracts. There’s a tremendous hidden opportunity that I’ve recognised consistently over the past decade, where companies large and small do not have a meaningful alignment between two of their most important assets: spend and contracts. Some might think they’re doing this well, but after discussing it they quickly realise that it’s only skin deep and there’s no capability for effective contract compliance or proactive opportunity discovery. In fact, there are millions of dollars in savings and revenue hiding just underneath the surface and within reach of the right innovator who recognises the unearthed value. Imagine being able to answer simple, but fundamental, questions with enterprise analytics: How much of my spend is actually under contract? How much that is not under contract should be? Where are the potential rogue vendors and spend? Is rogue spend mixed in with our contracted vendors? For example, in the chart below the four suppliers (F, G, H, I) are contracted suppliers, but the spend marked in Red are non-contracted products or services. How would you like to identify the hidden rogue spend by invoice, PO, GL and even the requester? As illustrated below, you can mitigate supply chain risks by visually and proactively identifying expiring contracts and contracts having change of control. Also, you could identify which contracts have auto-renewal terms or auto-price increase terms that are causing leakage in value. You could also ask: what are all the consolidation opportunities in key spend categories and what is the optimal modelled scenario to pursue? You can uncover savings and revenue generating opportunities by actively measuring and comparing Contract Terms Vs. Actual Spend. Below, vendors in red are paying too early and green are okay. How would you like your platform to point out where the opportunities are and what the potential value is? So, do you currently have a platform that allows you to systematically ask, and then answer, these questions? The latest best of breed document analysis technology has the ability to ingest documents of all shapes and sizes, and excavate all the valuable terms and data to make them available at your fingertip, as well as joining your various enterprise data points and creating a platform that consistently generates insights in an actionable and measurable way. Where is your organisation today? Do you have a meaningful connection across your most critical data points? Do you have a platform that consistently unearths hidden value and opportunities? Or, are you the innovator or leader that’s identified the problem and is now looking for the solution to solve that gap?